Individuals who are already permanent residents of the United States may find it beneficial to become U.S. citizens by way of naturalization. Earning citizenship status in the U.S. will provide individuals with rights and services that are unavailable to non-citizens. The application process for naturalization can be a complicated and difficult task; experienced immigration legal advice can be of critical importance for individuals seeking naturalized citizenship. Upon successful competition of all of the steps listed above, individuals will have become naturalized U.S. citizens—an important status that the government cannot revoke. 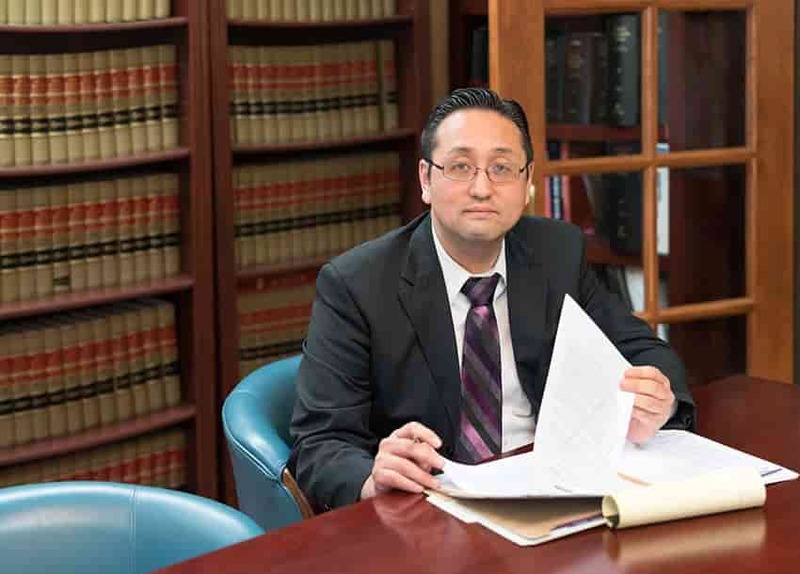 If you are currently a permanent U.S. resident and are considering becoming a naturalized citizen, the Austin naturalization attorneys at the Law Office of William Jang, PLLC, can provide critical services to assist you in the process. To discuss the particulars of your situation with one of our attorneys today, please call (512) 323-2333.